Zarontin is indicated for the control of absence (petit mal) epilepsy. Zarontin is administered by the oral route. The initial dose for patients 3 to 6 years of age is one capsule (250 mg) per day; for patients 6 years of age and older, 2 capsules (500 mg) per day. The dose thereafter must be individualized according to the patient’s response. Dosage should be increased by small increments. One useful method is to increase the daily dose by 250 mg every four to seven days until control is achieved with minimal side effects. Dosages exceeding 1.5 g daily, in divided doses, should be administered only under the strictest supervision of the physician. The optimal dose for most pediatric patients is 20 mg/kg/day. 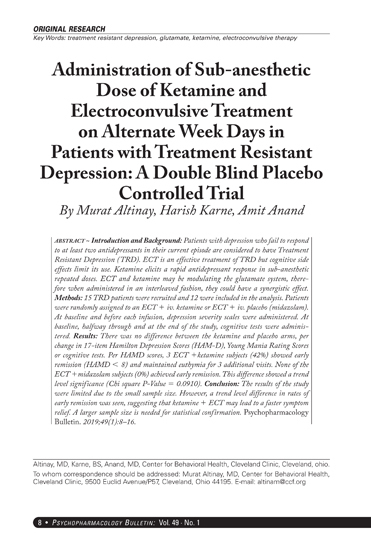 This dose has given average plasma levels within the accepted therapeutic range of 40 to 100 mcg/mL. Subsequent dose schedules can be based on effectiveness and plasma level determinations. Zarontin may be administered in combination with other anticonvulsants when other forms of epilepsy coexist with absence (petit mal). The optimal dose for most pediatric patients is 20mg/kg/day. Ethosuximide should not be used in patients with a history of hypersensitivity to succinimides. Blood dyscrasias: Blood dyscrasias, including some with fatal outcome, have been reported to be associated with the use of ethosuximide; therefore, periodic blood counts should be performed. Should signs and/or symptoms of infection (eg, sore throat, fever) develop, blood counts should be considered at that point. Effects on Liver and Kidneys: Ethosuximide is capable of producing morphological and functional changes in the animal liver. In humans, abnormal liver and renal function studies have been reported. Ethosuximide should be administered with extreme caution to patients with known liver or renal disease. Periodic urinalysis and liver function studies are advised for all patients receiving the drug. Systemic Lupus: Erythematosus Cases of systemic lupus erythematosus have been reported with the use of ethosuximide. The physician should be alert to this possibility. Suicidal Behavior and Ideation: Antiepileptic drugs (AEDs), including Zarontin, increase the risk of suicidal thoughts or behavior in patients taking these drugs for any indication. Patients treated with any AED for any indication should be monitored for the emergence or worsening of depression, suicidal thoughts or behavior, and/or any unusual changes in mood or behavior. General: Ethosuximide, when used alone in mixed types of epilepsy, may increase the frequency of grand mal seizures in some patients. 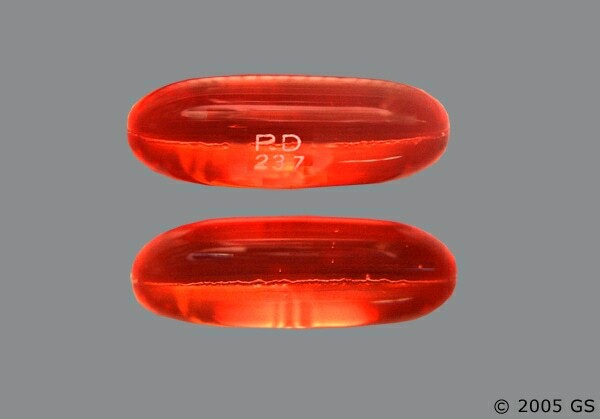 As with other anticonvulsants, it is important to proceed slowly when increasing or decreasing dosage, as well as when adding or eliminating other medication. Abrupt withdrawal of anticonvulsant medication may precipitate absence (petit mal) status. Information for Patients: Ethosuximide may impair the mental and/or physical abilities required for the performance of potentially hazardous tasks, such as driving a motor vehicle or other such activity requiring alertness; therefore, the patient should be cautioned accordingly. Patients taking ethosuximide should be advised of the importance of adhering strictly to the prescribed dosage regimen. Patients should be instructed to promptly contact their physician if they develop signs and/or symptoms (eg, sore throat, fever), suggesting an infection. 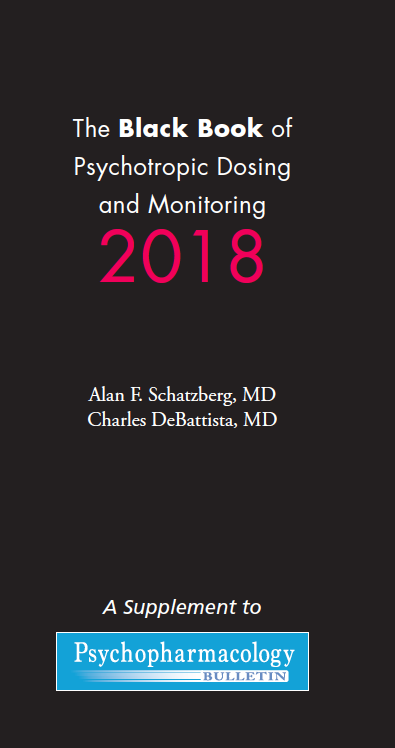 Patients, their caregivers, and families should be counseled that AEDs, including Zarontin, may increase the risk of suicidal thoughts and behavior and should be advised of the need to be alert for the emergence or worsening of symptoms of depression, any unusual changes in mood or behavior, or the emergence of suicidal thoughts, behavior, or thoughts about self-harm. Behaviors of concern should be reported immediately to healthcare providers. Patients should be encouraged to enroll in the North American Antiepileptic Drug (NAAED) Pregnancy Registry if they become pregnant. This registry is collecting information about the safety of antiepileptic drugs during pregnancy. Body As A Whole: Allergic reaction. Gastrointestinal System: Gastrointestinal symptoms occur frequently and include anorexia, vague gastric upset, nausea and vomiting, cramps, epigastric and abdominal pain, weight loss, and diarrhea. There have been reports of gum hypertrophy and swelling of the tongue. Hemopoietic System: Hemopoietic complications associated with the administration of ethosuximide have included leukopenia, agranulocytosis, pancytopenia, with or without bone marrow suppression, and eosinophilia. Nervous System: Neurologic and sensory reactions reported during therapy with ethosuximide have included drowsiness, headache, dizziness, euphoria, hiccups, irritability, hyperactivity, lethargy, fatigue, and ataxia. Psychiatric or psychological aberrations associated with ethosuximide administration have included disturbances of sleep, night terrors, inability to concentrate, and aggressiveness. 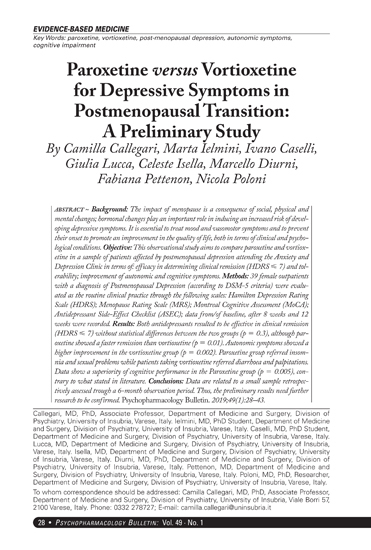 These effects may be noted particularly in patients who have previously exhibited psychological abnormalities. There have been rare reports of paranoid psychosis, increased libido, and increased state of depression with overt suicidal intentions. Integumentary System: Dermatologic manifestations which have occurred with the administration of ethosuximide have included urticaria, Stevens-Johnson syndrome, systemic lupus erythematosus, pruritic erythematous rashes, and hirsutism. Special Senses: Myopia. Genitourinary System: Vaginal bleeding, microscopic hematuria. 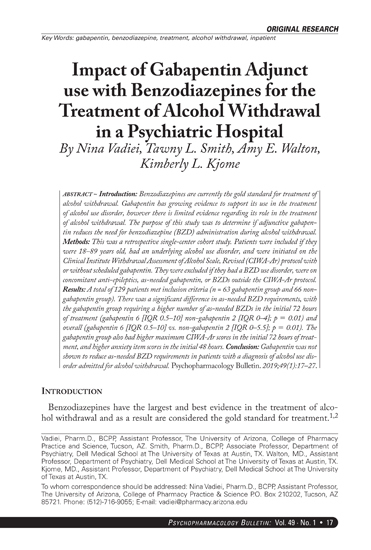 Since Zarontin (ethosuximide) may interact with concurrently administered antiepileptic drugs, periodic serum level determinations of these drugs may be necessary (eg, ethosuximide may elevate phenytoin serum levels and valproic acid has been reported to both increase and decrease ethosuximide levels).